Hello! 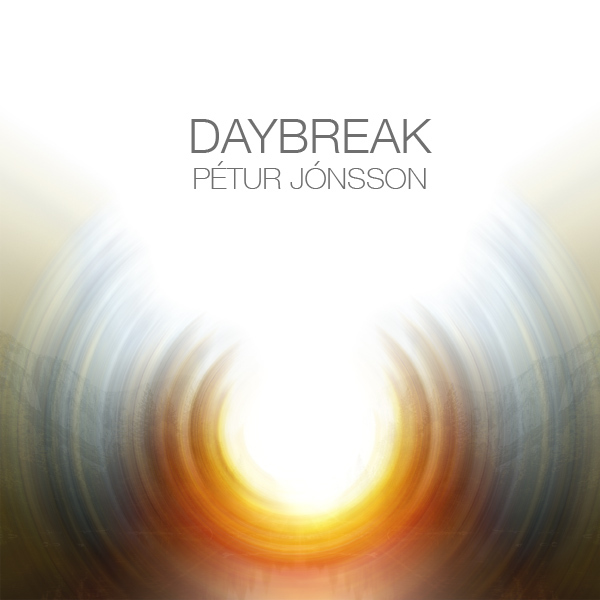 I make music for films, TV series and commercials from my studio in Reykjavík, Iceland. I'm happy you found me here. This is where I share some of my work, along with the occasional blog article about the hows and whys behind it. 'Over The Horizon', the default ringtone and brand sound of Samsung Galaxy devices. More music is of course to be found on the music page, just one click away. I'm very happy to announce a collaboration that I've been looking forward to sharing with you. 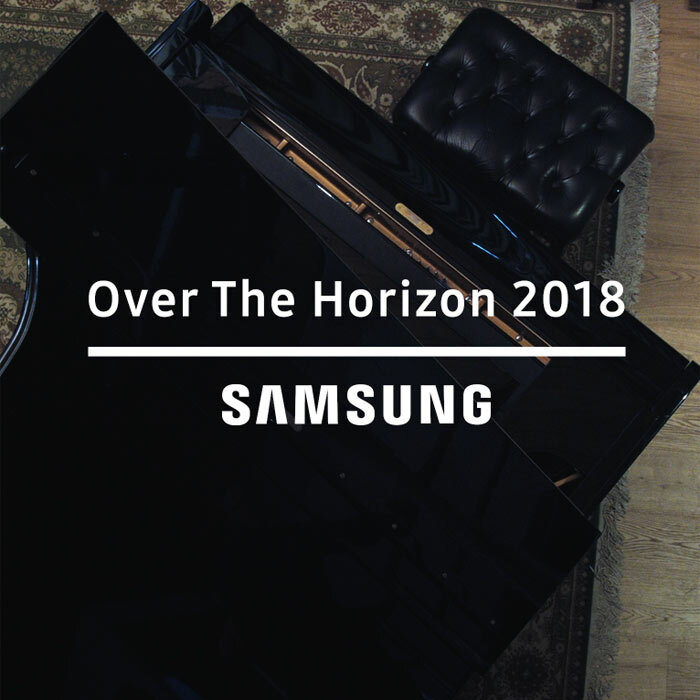 Last year, I was contacted by Samsung and offered to be their 2018 Artist Collaborator for the Over The Horizon project. 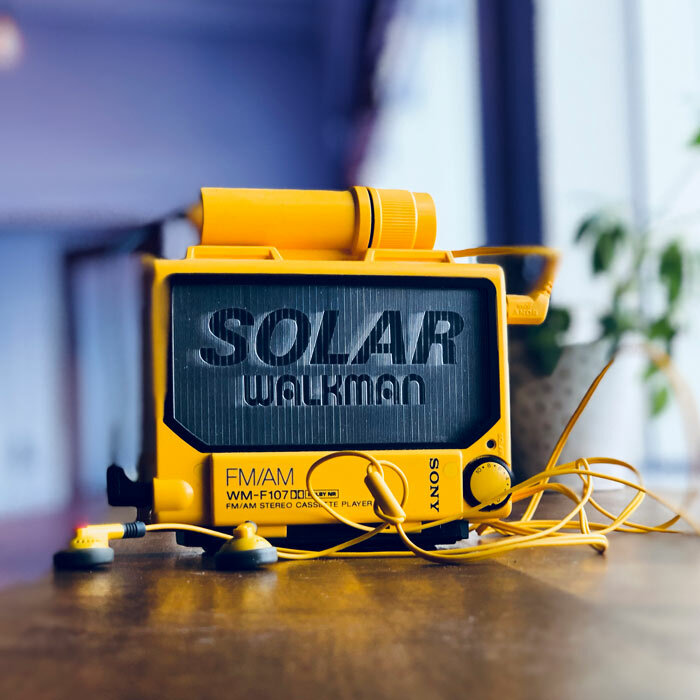 Over The Horizon is the familiar melody that we have all heard, the default ringtone and brand sound of Samsung Galaxy devices, originally composed by Joong-sam Yun. Maybe you came all this way just to contact me. And we all know what we think about websites that do not have contact info on the landing page. Use this e-mail for fun, uplifting and personal exchanges, if you have taken the time to listen to my music. I don't bite, but I don't always have time to answer promptly. It's not you. It's me. If you want to use my music for a commercial project, film, TV series, or anything else that requires clearing, please contact Anthemico Records. For everything else, please just ask.